Sony had a hard time competing in the high-end mobile market segment after it parted ways with Ericsson for the past two years, but its new smartphones were among the most attractive offerings to the market. 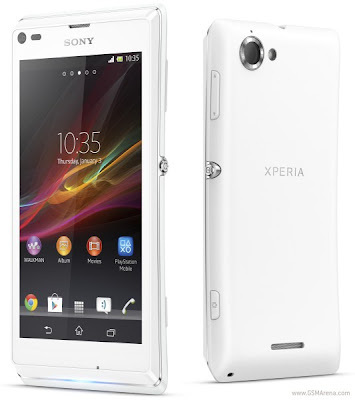 Sony Xperia U and Xperia GO, were mid range phones which provided customers with some fragments of the features of a high end phone. 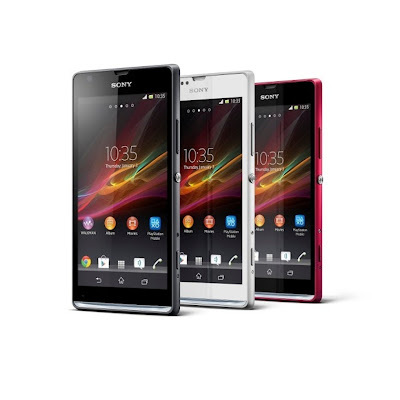 Sony had always been known for its design, but now it has mixed design with latest features and the most promising part is that this package costs comparatively low. 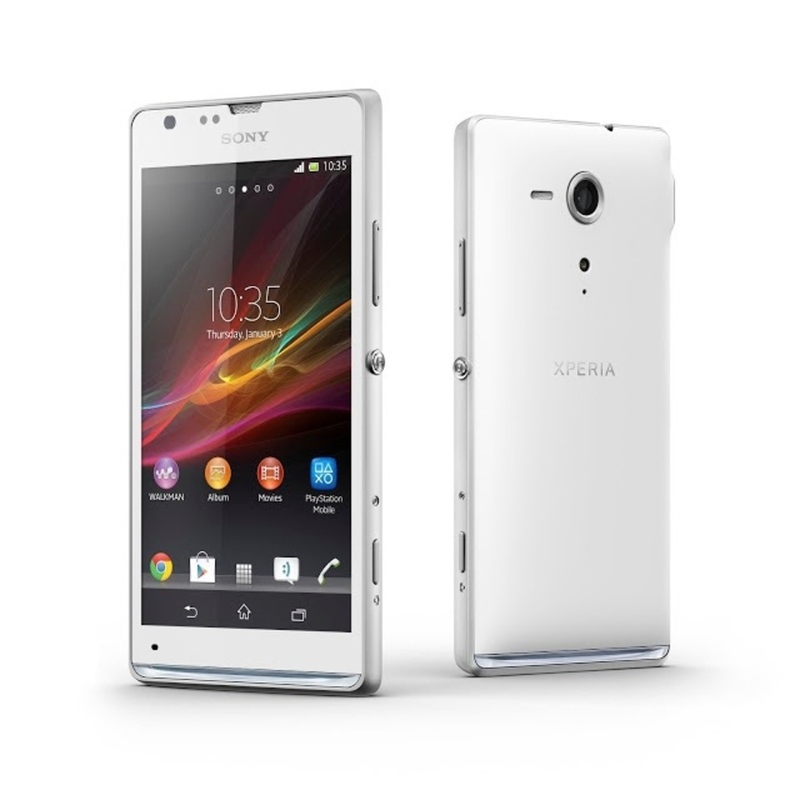 Recently it had launched Sony Xperia Z, which lead to a great success, which the company is looking to keep going. 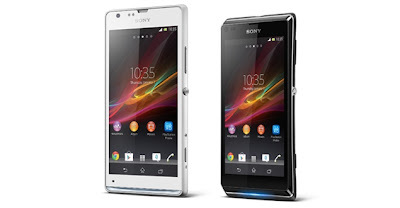 In order to fulfill this requirement Sony has launched two new mid-range Xperia smartphones, the Xperia SP and Xperia L.
The Sony Xperia SP is the more interesting of the pair with a 4.6-inch 720p display, 1.7GHz Qualcomm MSM8960 Pro Dual Core processor, Adreno 320 GPU and an 8-megapixel camera with Exmor RS sensor.It has an onboard memory of 8GB which can be further expanded up to 32GB via miroSD card. The phone supports 1080p HD video recording and a VGA front facing shooter.For connectivity it is equipped with LTE and NFC and comes with a 2370mAh battery, which is claimes to offer a talk time of up to 10 hours and 25 minutes and standby time of up to 635 hours.The phone will be available in white, red and black colour variants. The Sony Xperia L is a precision engineered feature mix, making it a true successor to last year's Xperia U. It is claimed to have a 1GHz Snapdragon dual-core processor, Adreno 305 GPU, 4.3-inch display with resolution of 854 x 480, 8GB of internal storage (expandable via microSD), an 8-megapixel rear camera with Exmor RS sensor that supports 720p HD video recording and a VGA front facing shooter. The phone supports NFC functionality and comes with a 1750mAh battery, which is claimed to offer a talk time of up to 8 hours and 30 minutes and standby time of up to 498 hours. The phone will be available in white, red and black colour variants. Both the Xperia SP and L will be available in Asia and Europe by the end of June.